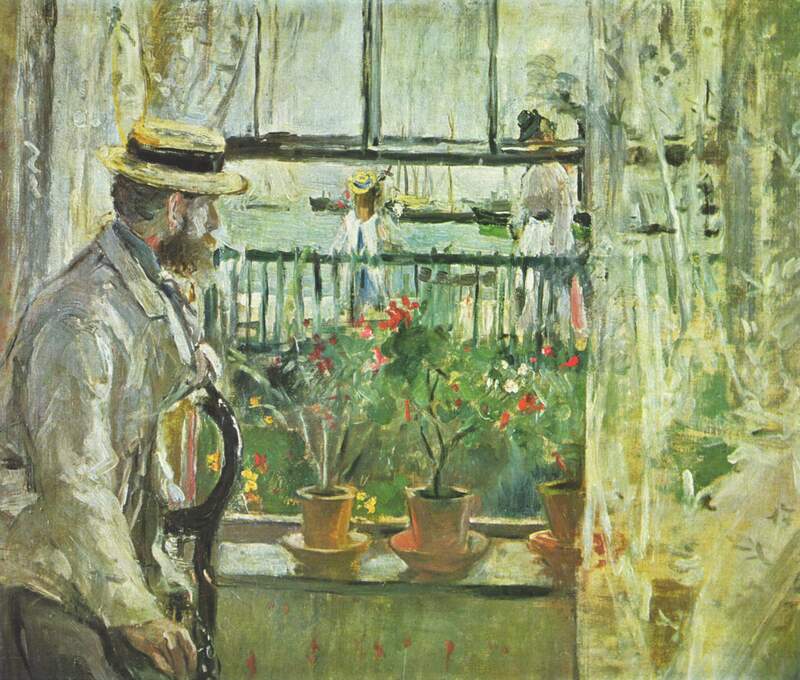 The Musée national des beaux-arts du Québec (Québec City, Canada), the Barnes Foundation (Philadelphia, PA), the Dallas Museum of Art (Dallas, TX), and the Musée d’Orsay (Paris, France) have announced an internationally touring exhibition dedicated to one of the revolutionary artists of the French Impressionist movement, Berthe Morisot (1841–1895). Co-organized by the four institutions, Berthe Morisot, Woman Impressionist will focus on the artist’s figure paintings and portraits through approximately 50 to 60 paintings from both public institutions and private collections. 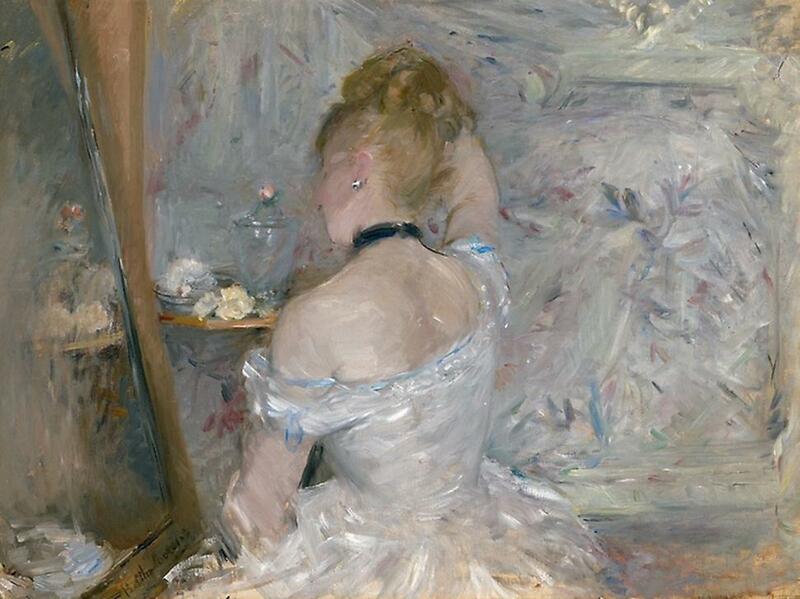 This tour will be the first dedicated presentation of Morisot’s work to be held in the United States since 1987, the very first solo exhibition of her work to be mounted in Canada, and the first time since 1941 that a French national museum will devote a monographic show to this important painter. 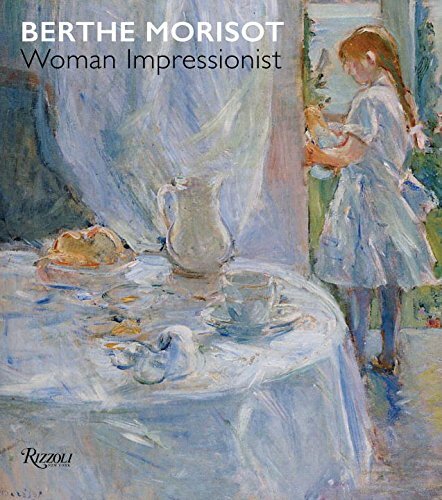 The exhibition is accompanied by a fully illustrated catalogue that emphasizes the importance of understanding Morisot’s work in light of her dialogue with contemporary artistic movements—Impressionism, but also Post-Impressionism and Symbolism. 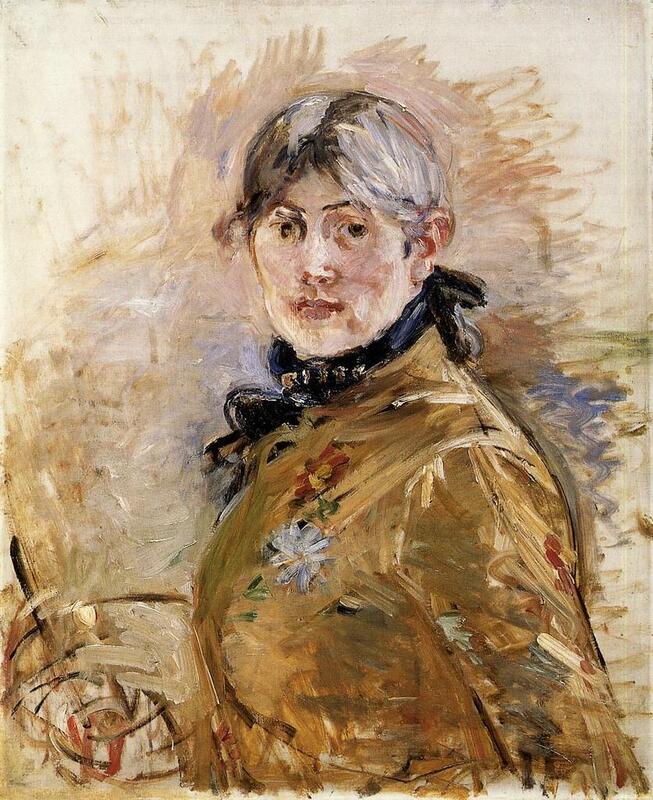 Berthe Morisot, Woman Impressionist makes an important contribution to the field, with interdisciplinary scholarship and a specific focus on Morisot’s pioneering developments as a painter first, woman second. 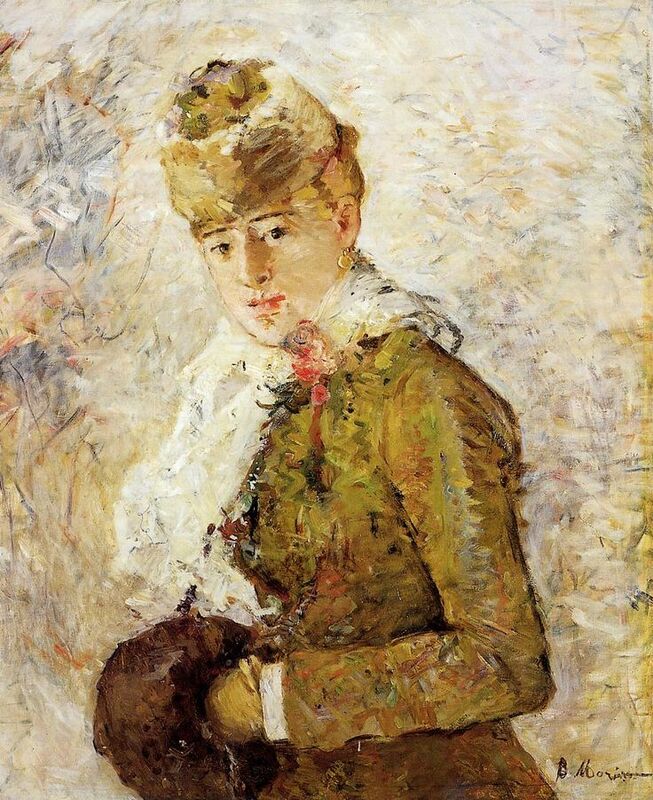 Edited by Sylvie Patry, an English- and French-language catalogue will be co-published by Rizzoli International Publications, Inc. and the Barnes Foundation, Philadelphia, in association with the Dallas Museum of Art and the Musée national des beaux-arts du Québec, Québec.